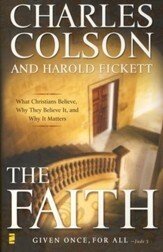 Discuss your Christian convictions to others with grace and confidence. 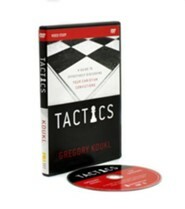 Learn to gracefully negotiate those awkward moments when others challenge you with oft-repeated arguments against the Christian beliefs. 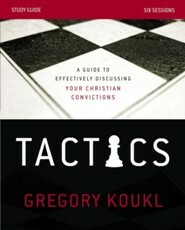 Professor Greg Koukl has successfully defended the Christian faith under fire and he wants to show you how a few relatively easy tactics can help you as well. In a world increasingly indifferent to Christian truth, followers of Christ need to be equipped to communicate with those who do not speak their language or accept their source of authority. 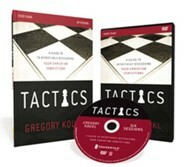 Gregory Koukl demonstrates how to get in the drivers seat, keeping any conversation moving with thoughtful, artful diplomacy. 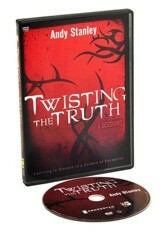 Youll learn how to maneuver comfortably and graciously through the minefields, stop challengers in their tracks, turn the tables andmost importantlyget people thinking about Jesus. Soon, your conversations will look more like diplomacy than D-Day. 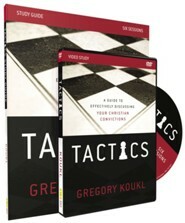 Drawing on extensive experience defending Christianity in the public square, Koukl shows you how to: - Initiate conversations effortlessly - Present the truth clearly, cleverly, and persuasively - Graciously and effectively expose faulty thinking - Skillfully manage the details of dialogue - Maintain an engaging, disarming style even under attack Tactics provides the game plan for communicating the compelling truth about Christianity with confidence and grace. 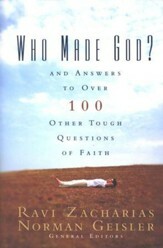 Gregory Koukl holds MA degrees in both apologetics and philosophy. 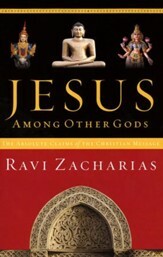 Hes spoken on over 70 university campuses and hosted his own radio talk show for 27 years defending "Christianity worth thinking about." Greg is founder and president of Stand to Reason (str.org) and serves as adjunct professor of Christian apologetics at Biola University. 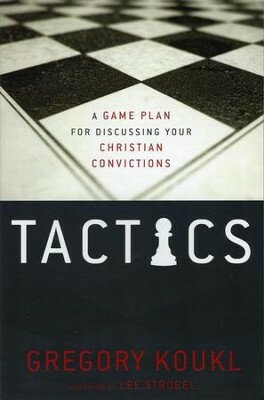 I'm the author/artist and I want to review Tactics: A Game Plan for Discussing Your Christian Convictions.